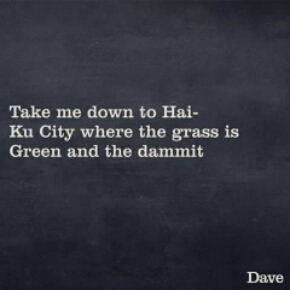 So fellow travelers, I have been in a bit of a haiku slump. So much so, I posted this from Facebook on my creative tribe’s page. At least I’m laughing while sitting in this writing ditch. Then this morning a single ray of light cracked open the ice dam. 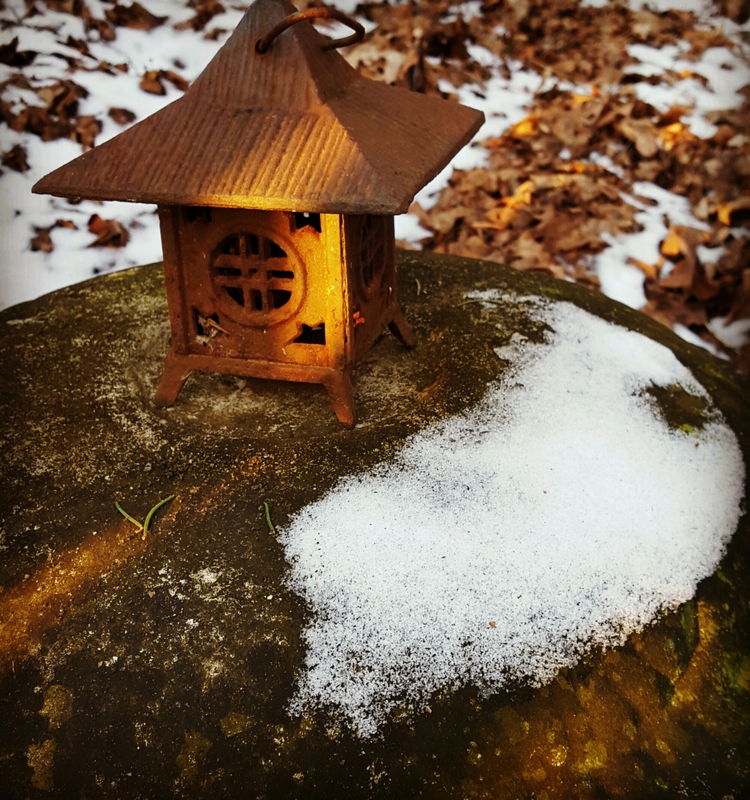 I have many little altars around my home, my yard, even in my camper. Sacred spaces to remind me of the precious gifts of life and time. I am often blessed to come upon them scattered along the trails I will soon wander again. Spring approaches ever so cautiously as it does in this snowiest of cities. I am certain it will be here soon. I heard my first bluebird song of the year. May you too discover Sacred Space Without and Within on your journey.